We are saddened to learn that Francis Celentano passed away on Sunday, November 20, 2016. 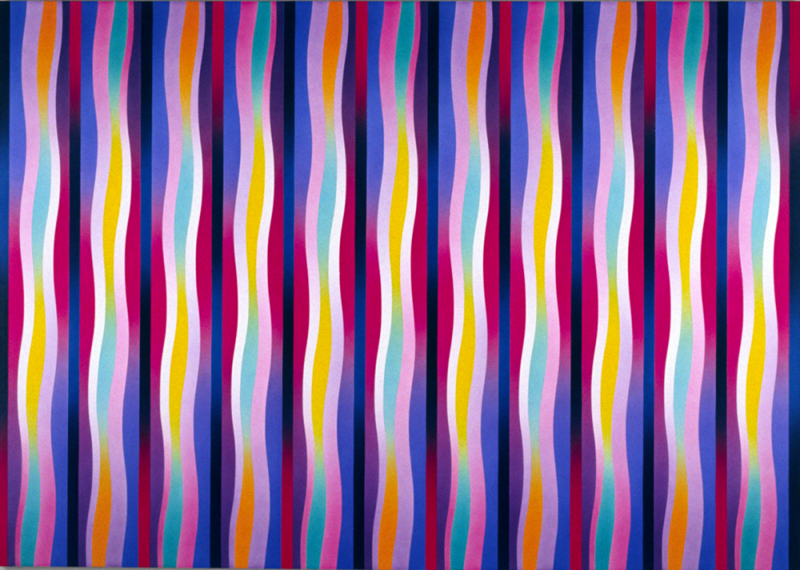 Celentano was one of the original innovators of the Op Art Movement of the 1960s. A great artist and a gentle soul—he will be missed.